Bernardo Aparicio García is publisher of the literary journal Dappled Things. 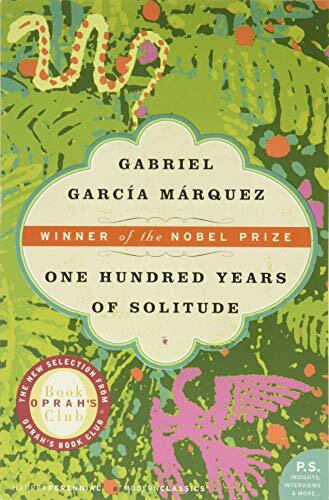 He is currently working on a family memoir of Colombia that contrasts his experiences as a child of the '80s and '90s with those of his great-grandfather during the beginning of the twentieth century, a book he likes to think of as a non-fiction tribute to One Hundred Years of Solitude. Colombia these days is really a very different country from what it was in the last decades of the past century. Not that it’s as rosy as many articles are making it (I think that not just Colombians but some travel mags and newspapers are overcompensating for the bad image they gave the country in the past), but really things have improved a lot, and the beautiful parts of the country can be more clearly seen. I’m glad the author mentions cumbias and vallenatos (the latter were especially loved by Gabo), in which I think you can hear the heart of Colombian culture. The lyrics often speak of pain and heartbreak, but the music itself is full of joy and very contagious. Like the novels of Garcia Marquez himself, I guess. Thanks for publishing this tribute to a man we’ll all miss. Excellent article! Would love to read more of this author’s work!